Before you start any business, there is always a lot of planning that has to be done which may even take a couple of years. However successful your business is, it is most likely because of your willpower and determination to become a good businessman. 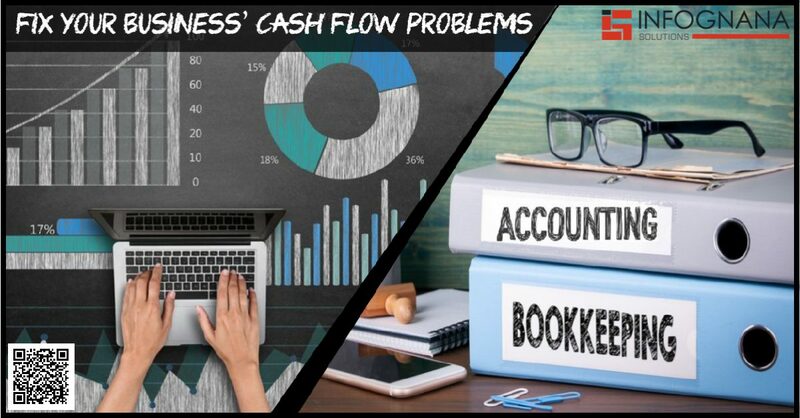 https://www.infognana.com/wp-content/uploads/2018/10/BookkeepingAccounting.jpg 627 1200 Infognana https://www.infognana.com/wp-content/uploads/2017/02/Logo.png Infognana2018-10-23 13:15:042018-10-31 07:56:35What’s the difference between bookkeeping and accounting? A business tastes success when every operation is efficiently managed. 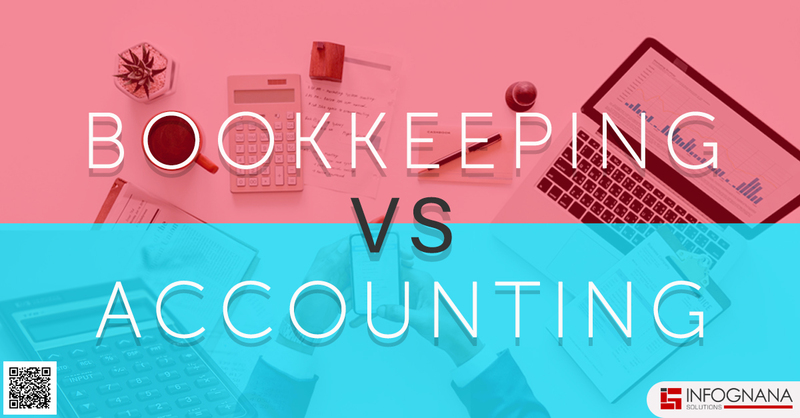 Outsourcing the payrolls is a potential option when you need to deliver with diversified functions in your business. 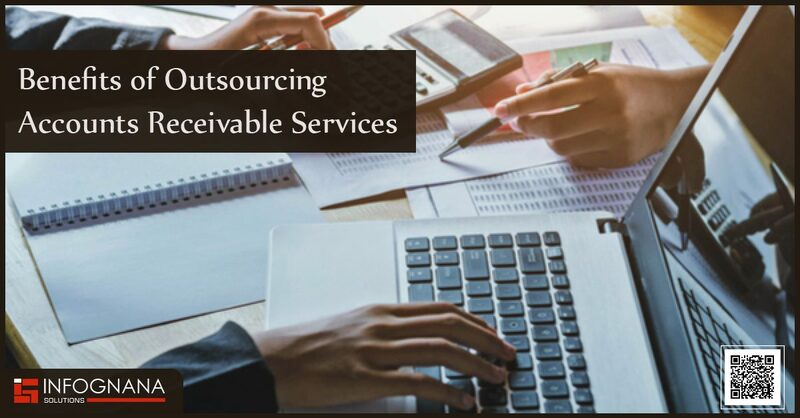 For smooth functioning of your company, it becomes necessary to pass on your responsibilities to the right people leaving you with ample time to concentrate on the core client services.